Jessie is a Team Leader (Account Management) for the Mediprotect SME team. 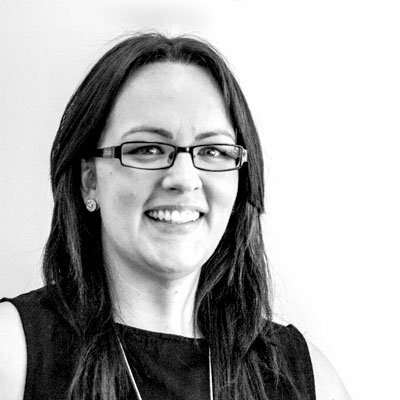 With over 10 years’ experience in the insurance industry, coming from companies such as Allianz and Austangencies, Jessie provides the team with a comprehensive knowledge base. Since moving to the Mediprotect SME team, Jessie’s main focus is around Dental Practices, AAPM & AGPAL/QIP Medical Practices. Jessie continues to assist servicing the Sunshine Coast and Brisbane North areas, maintaining a portfolio of clients within the Healthcare industry. Jessie’s responsibilities include renewing various insurance policies, such as Business Packs, Professional Indemnity and Management Liability through to more general policies such as Landlord, Home and Motor.